Have that summer vibe all year round! Rainy days may finally be here, but summer is never over until you decide so. 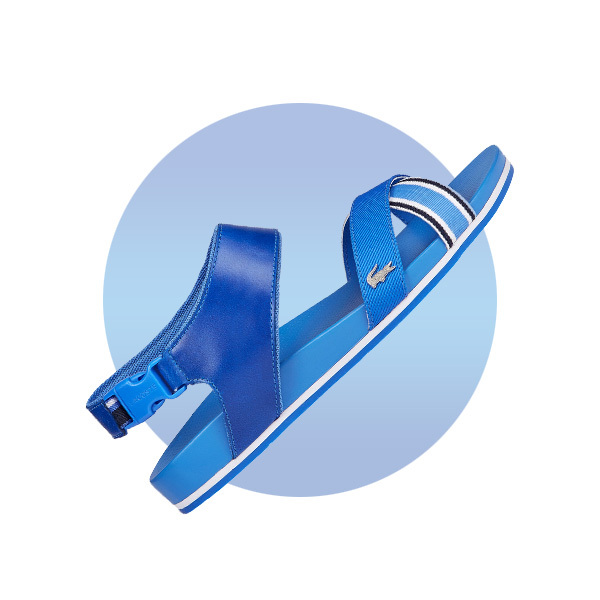 You can always add a vibrant splash of color to your OOTD to chase away the rainy day blues—and with Lacoste’s chic, colorific sandals, you can do so without having to compromise comfort for style. 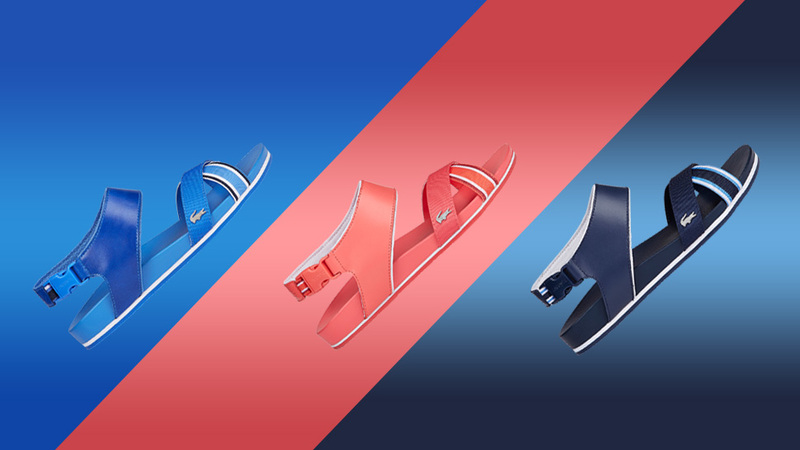 A harmonious marriage between fashion and function, the Mayabay by Lacoste footwear collection will instantly give your look the much-needed summer vibe all year round. Below are three stylish looks you can easily sport in these lightweight, comfy steppers. Who says a pair of sneakers is your only ticket to #TeamCozy? A laid-back OOTD such as a clean white tee and a nice-fitting pair of joggers worn with the Lacoste Mayabay sandals in blue screams every bit sports luxe. 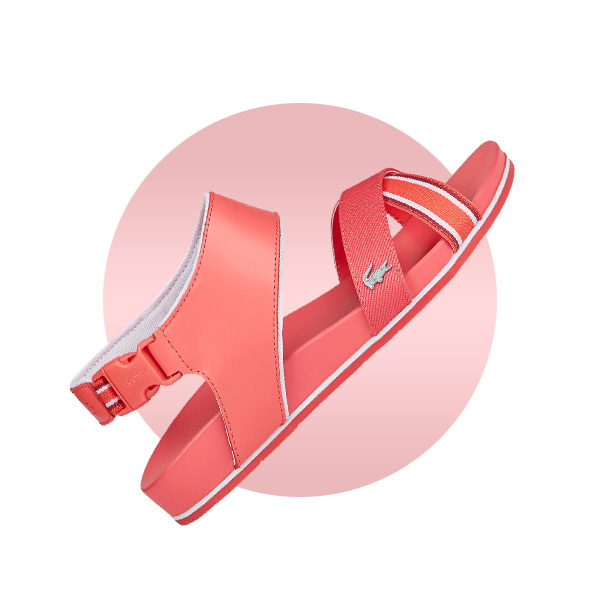 The Lacoste Mayabay sandals in light red is a lovely pop of color that will instantly step up your style game. Whether you’re donning a double denim or a white on white ensemble, you can count on this red hot pair to give it that extra oomph. Here’s how to dress up with sugar, spice, and everything nice! Strike the right balance by pairing your flirty skirt or fancy floral frock with a comfy pair of sandals to complete your date look. Lacoste Mayabay in navy blue is just the right ingredient to offset the sweetness and give it a stylish twist. 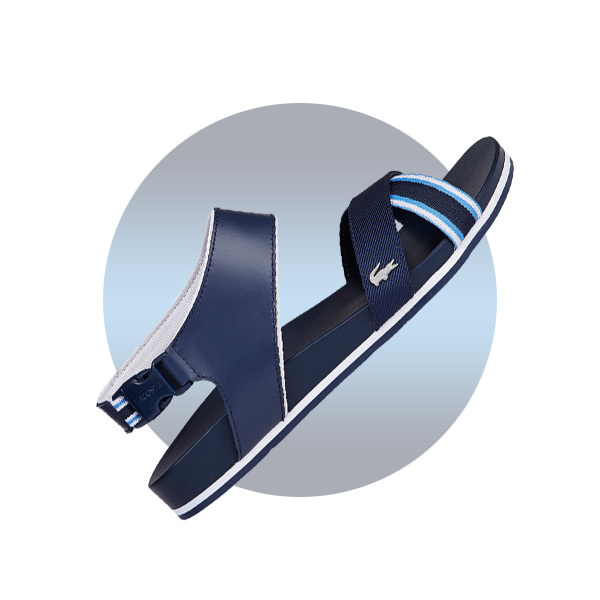 Visit pentstarsports.com to find out more about Mayabay sandals and other collections from Lacoste footwear.